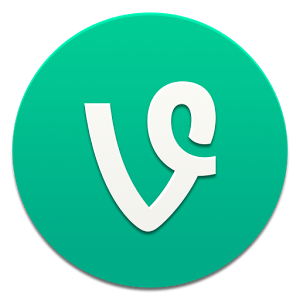 As you may remember, Vine was a simple app with short looping videos. It gained immense popularity and was acquired by Twitter in 2013 but was unceremoniously discontinued late in 2016 amid strong competition from Snapchat and Instagram. 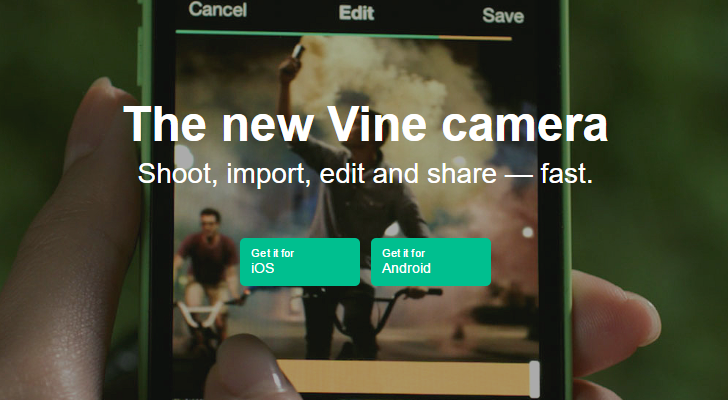 If you're still mourning its loss, you'll be pleased to hear that the Vine founder is making another app. Twitter ruffled some feathers when they announced that Vine would be discontinued, likely due to Twitter's native support for video and the lack of a revenue stream from Vine. 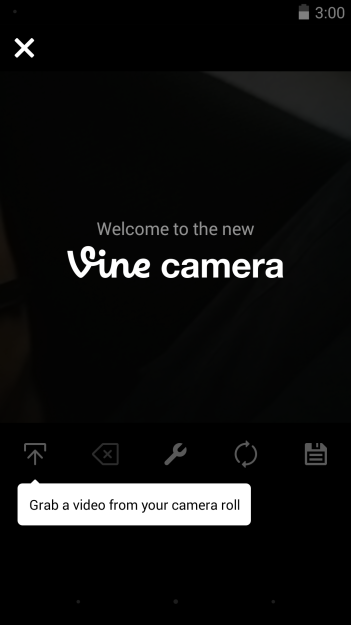 At the same time, they announced that the Vine mobile app would be re-branded into 'Vine Camera,' which went live today. Twitter launched the Vine video sharing app in 2013, and it was a moderate success. 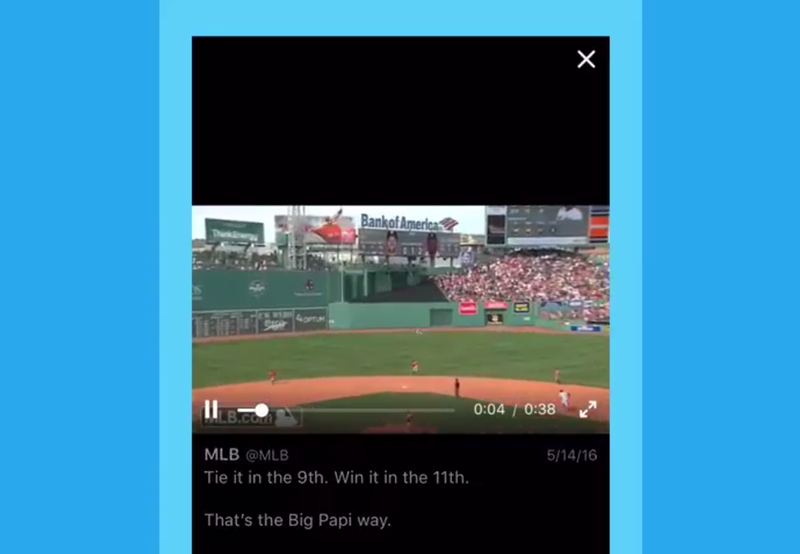 Other apps added similar quick video features, but Vine never seemed like a high priority for Twitter. 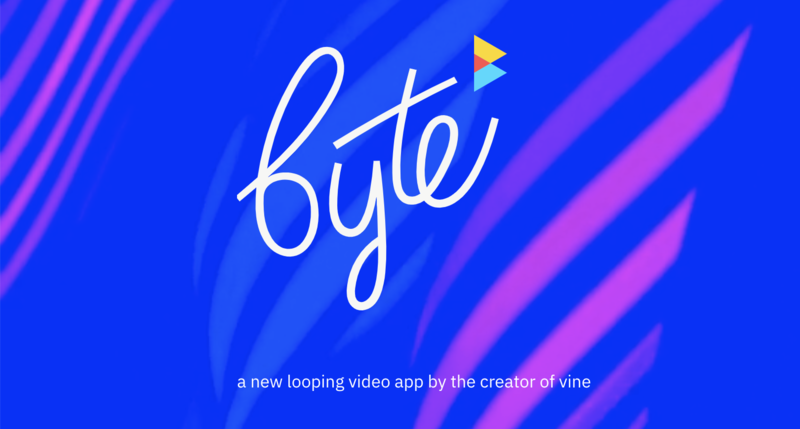 The company announced today that it's discontinuing the Vine app in the coming months, but it's not deleting your Vines... at least not yet. Twitter isn't just a place for spitting out sharp criticism and inane musings. Okay it is, but those expressions aren't limited to text. The social network allows for up to 30 seconds of video. That limit is changing. Twitter is bumping up the max length of a video up from half a minute to 140 seconds. 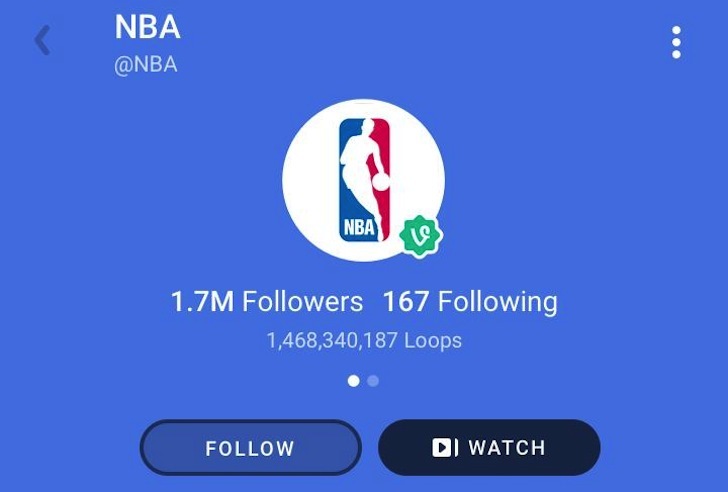 I am no Vine watcher, but I've heard that there's a lot of cool content on the social network especially if you figure out which users are the most interesting to follow. Lots of creative people have found their niche within the constraints of its short video format and that's what everyone who's sticking around likes about it. 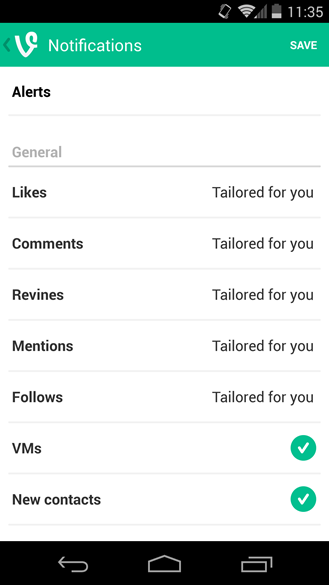 Now Vine is getting updated on Android to allow you, the spectator, to watch an entire channel from start to finish with a single button instead of manually moving from one video to the next. 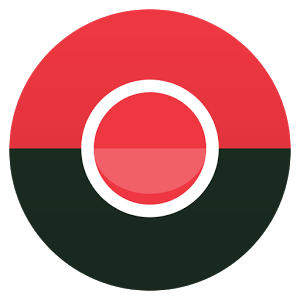 The option is visible in the latest version of the app when you open a channel: there's a new Watch button next to the Follow one. Music and social media go together like teenagers and places their parents don't know about. Music became such a big part of MySpace, it inspired the likes of SoundCloud. Music videos regularly rack up the most views on YouTube. 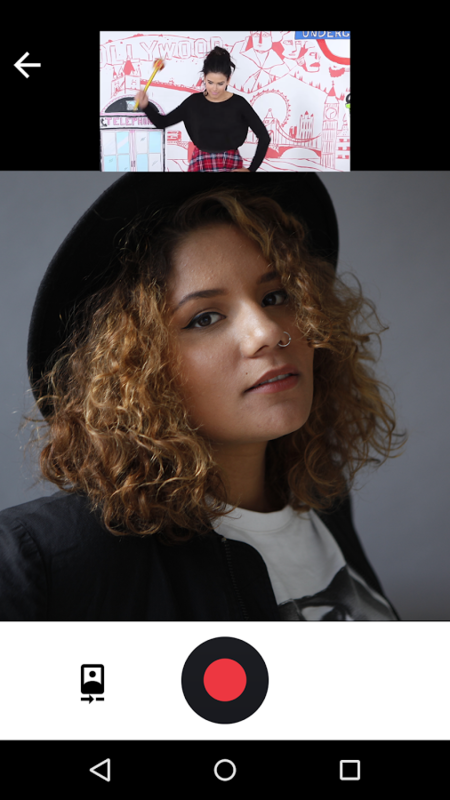 Chances are, your favorite artists have a Twitter account. 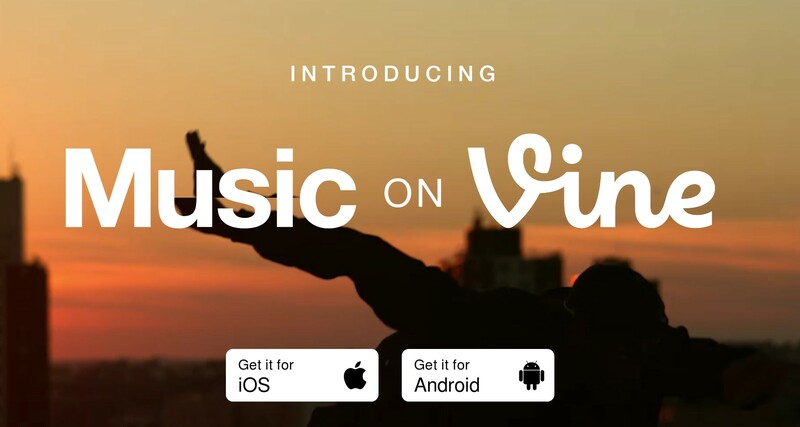 Musicians have used Vine as another way to get themselves noticed and share their music with a new generation. 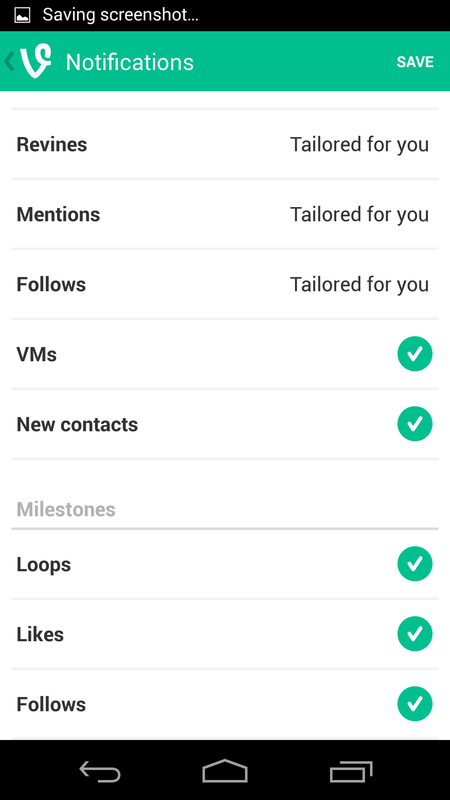 Now Vine intends to help them out. Today it's launching Snap to Beat, an easier way to toss together seamless perfect loops. Video editing on mobile is still far from perfect - the complexity of the task and the limitations of a small touchscreen mean that getting anything done with precision is tricky. 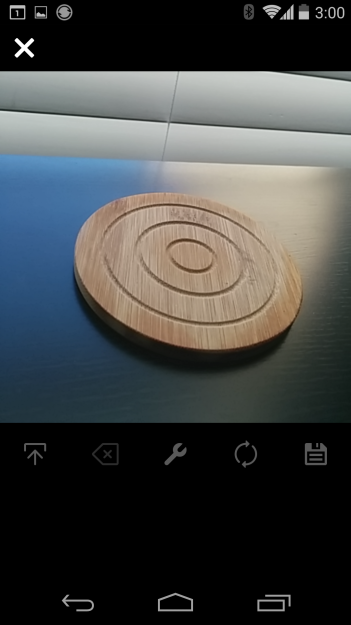 Apps with bite-sized editing like Vine are a good starting point, but we could use something to occupy the middle ground. 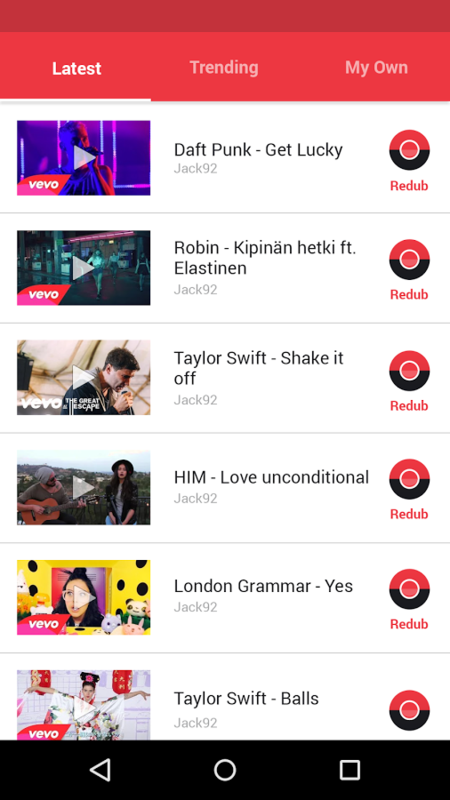 Enter Redub, a video editing tool from developer Sumoing. It aims to bring a few much-needed tools (and an easy interface) to mobile video editing. 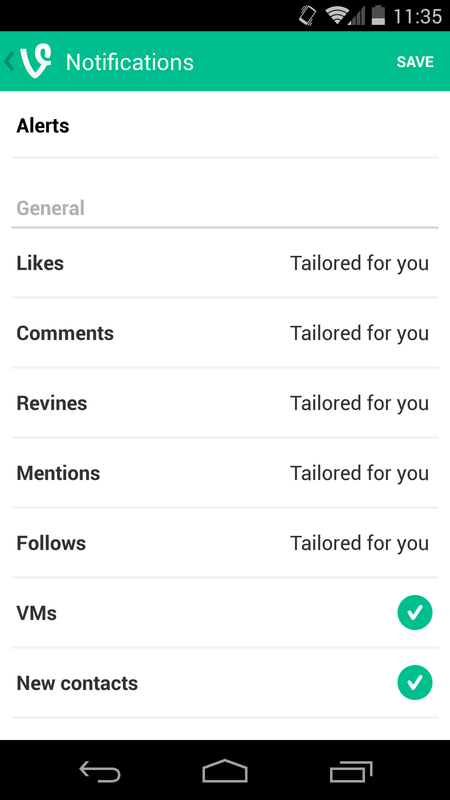 Vine, the video equivalent of Twitter, has received an app update that brings in a number of tools that should make getting content onto the site a better experience. The update drops a new icon at the bottom left that lets users pull up videos from their gallery (referred to annoyingly in the app as a camera roll), preview videos of any length, and trim footage down into a 6-second version that probably doesn't do the original any justice (ahem, I mean, make them Vine-ready). In addition to the aforementioned features, users can mix videos together and perform more actions on their clips. Vine isn't a platform known for outstanding videography, on account of being limited to mobile cameras (not to mention the time limit). But starting today, users on Android should notice a definite improvement in the quality of uploaded videos, at least according to the latest app update. Of course, the quality will still be limited by your phone or tablet's camera and the shooting conditions in any particular location. Exactly how video quality is being improved (bitrate bump? Resolution? Post-processing?) hasn't been addressed. The only other notable update is to the notification options. 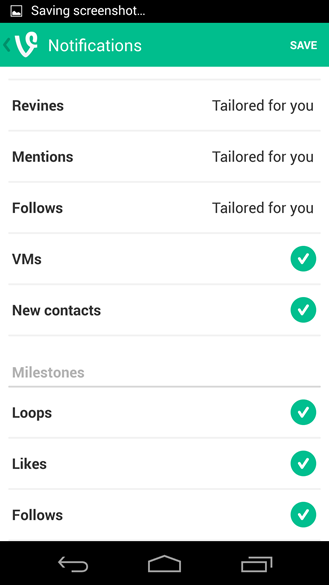 I'm not a regular Vine user myself, but the Settings menu now includes options to display Likes, Comments, Re-vines, Mentions, and Follows in either a semi-curated "tailored to you" fashion or from anyone.